At first blush, a résumé highlighting work with Jay Z, Common and Alicia Keys making its way to the top of the pile may seem like an odd move for an ad agency, but that's exactly where Gimel "Young Guru" Keaton's CV landed. The celebrated audio engineer in December joined Omnicom Group's The Marketing Arm to become the shop's first chief music strategist, a new role that will be creative and consultative, according to Larry Weintraub, The Marketing Arm's chief innovation officer and president of music. "There's not a pitch that you go into, especially if you're trying to reach young people, where you're not talking about how important music is," said Weintraub, noting that clients like State Farm, AT&T and Hilton Hotels have been asking more and more for music-based ideas. 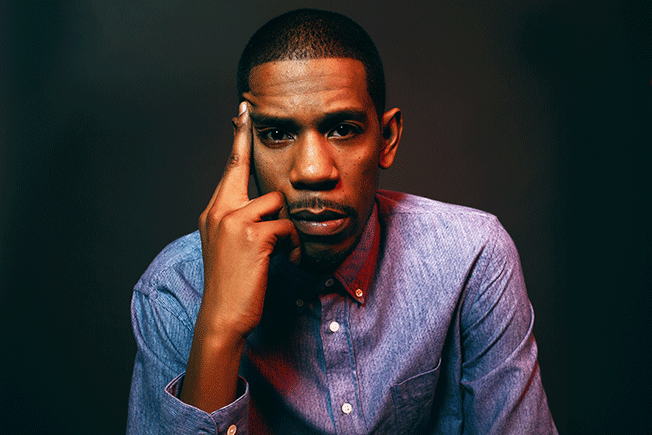 For his part, Young Guru plans to boost The Marketing Arm's music capabilities. "[I'll tap into] more than 20 years of experience engineering, DJ-ing and producing in the music industry," he explained. "It's given me an holistic perspective on what different people desire sonically." Guru's music startup, Era of the Engineer, will assist with the new role, which came about after Guru had worked with The Marketing Arm on a project with AT&T. "My team, Era of the Engineer, constantly has their ear to the streets," he said. "We consider ourselves sociologists, and my team and I talk every day about what is driving our culture." Engineers and produces live shows for artists like Jay Z and Alicia Keys. Nominated for two Grammy Awards for his work with Common and Jhené Aiko. DJs around the world for clubs, private events and exclusive corporate sets for brands like Google and AT&T. Collaborated with Gatorade (to see what impact sound has on athletes) and BMW Design Group. The social enterprise and advisory startup builds relationships between musicians and businesses. Visited 13 colleges, including MIT, Cornell and NYU, to explain the creativity and problem-solving skills needed for engineering. Partnered with Hewlett-Packard and The Recording Academy for "The Era of the Engineer," which was the Grammy's first educational tour. As The Marketing Arm's chief music strategist, Young Guru will work with the agency to find ways that brands can collaborate with artists through the production and advisory arm of Era of the Engineer. He will also work on original music for campaigns and content created by The Marketing Arm. "I will be bringing strategy and creativity to both current and future client work," said Guru. "The Marketing Arm brought me on board for an ad campaign for [AT&T]," explained Guru. "We clicked. Lucky for me they were expanding their music capabilities and we already had a conversation going. It just made sense." "From client needs and analysis to internal operations, I need to first be fully immersed to have that big impact I'm aiming for," said Guru. "I have always had ideas for brands to push the envelope musically—especially as it relates to technology. 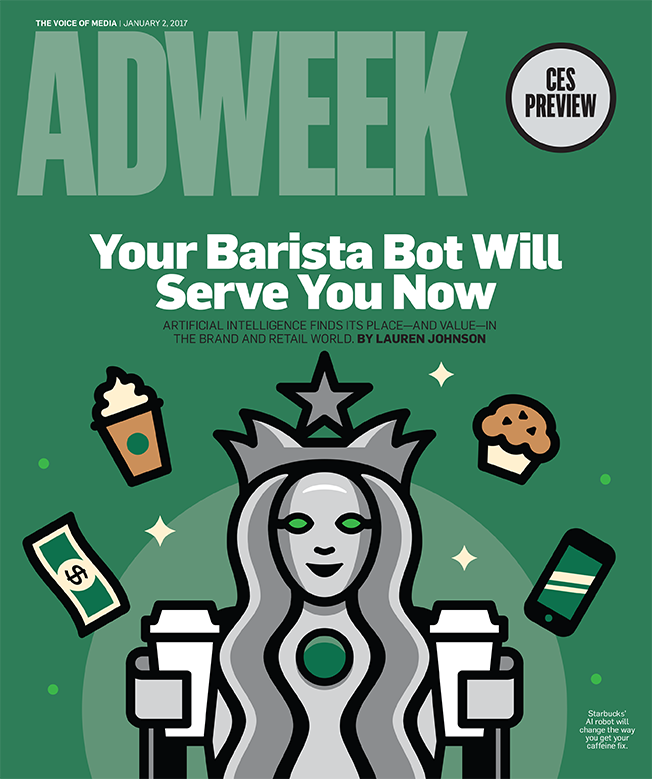 I'm friends with a bunch of young founders with promising technologies that a lot of brands could really take advantage of."